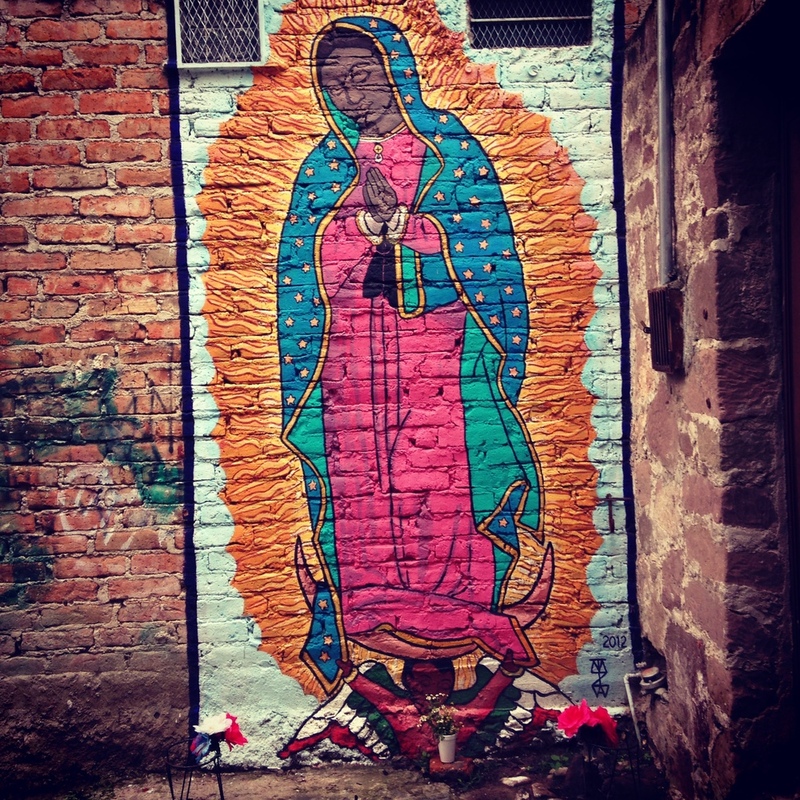 Melissa Olson shares this postcard from Mexico’s San Miguel de Allende. The New York-based mom and downtown real estate specialist spends her summers here, where she and her husband Steve Olson work with Del Maguey and native American palenqueros importing mezcal. Read Melissa's insider guide to San Miguel to get her recommendations on everything from casual breakfast cafes to date night dinners, spas and cooking classes. Boom, boom, boom! It's 8 am on a Sunday. In New York, these popping sounds might be a car backfiring or gunshots. In San Miguel, fireworks going off in celebration of a saint remind you that you're late for church. 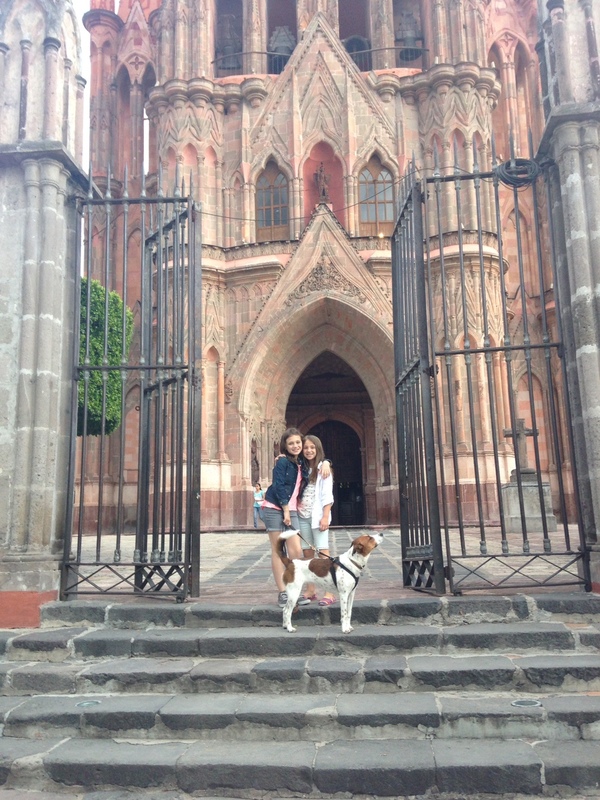 San Miguel is a beautiful, old colonial town in central Mexico founded in the 1500s. At 6,200 feet, it's warm during the day and cool at night, which is ideal because it's never too hot. The summer is rainy season and the rain can come down hard in the late afternoon but never lasts very long. If you visit San Miguel, leave your Jimmy Choos at home. The sidewalks are narrow, and every street is made of cobblestone. There are parts that are extremely hilly. Big buses and cars fight for the spots on the narrow streets.That is part of the charm of this old town. In front on the Cathedral, which is the heart of this small city, there is never a dull moment. During the day, people gather to meet, relax and read. At night, the Jardin comes alive with kids running around, mariachis play Mexican classics and young break dancers gather in the gazebo. We just spent our fourth summer in SMA, and every summer our girls have taken a few weeks of Spanish camp at Josefinas School and a few weeks of circus camp at GravityWorks. The Spanish classes are definitely paying off. In addition to the many kids activities and camps in town, there is horseback riding, hot springs to visit, numerous restaurants and a beautiful countryside around to hike. There are artesania markets to visit for local artwork, fruits, and flowers. The Saturday farmers market is a blast with great food and music. For adults there are great boutiques, spas and hotels, as well as a well-stocked public library for kids and adults. You can also volunteer at the SPA (Sociedad Protectora de Animales) by walking and playing with homeless cats and dogs, or help at the local orphanage, Santa Julia. We really have enjoyed our summers in SMA and think it's great for families. 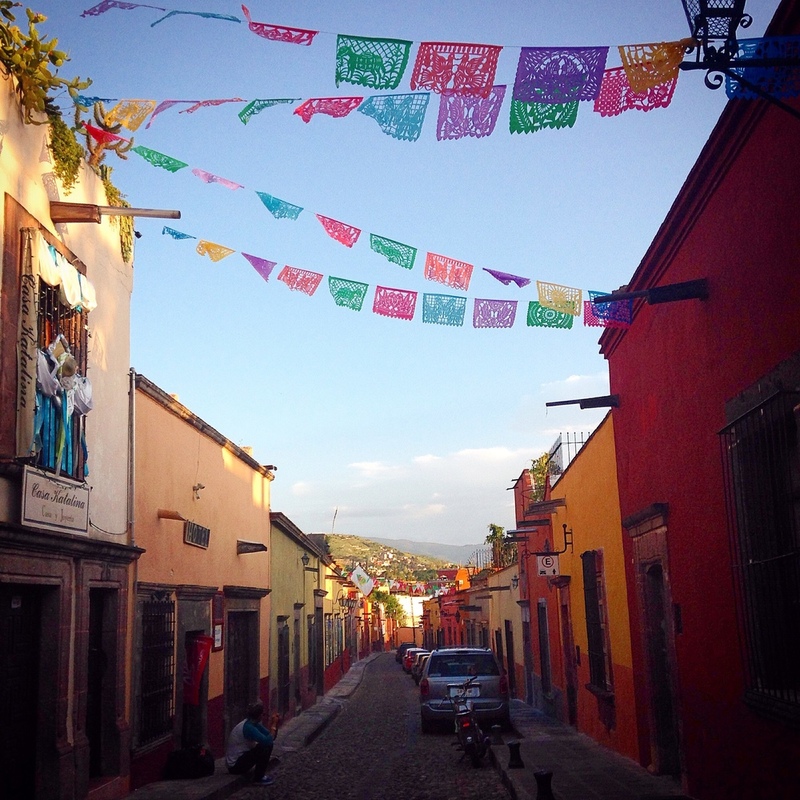 I have traveled throughout Mexico and still think the light and color in this town are unique and extremely special. There are enough activities to keep kids and adults engaged. We give it a big thumbs up. Editor's Note: San Miguel is a popular vacation spot for families year-round. 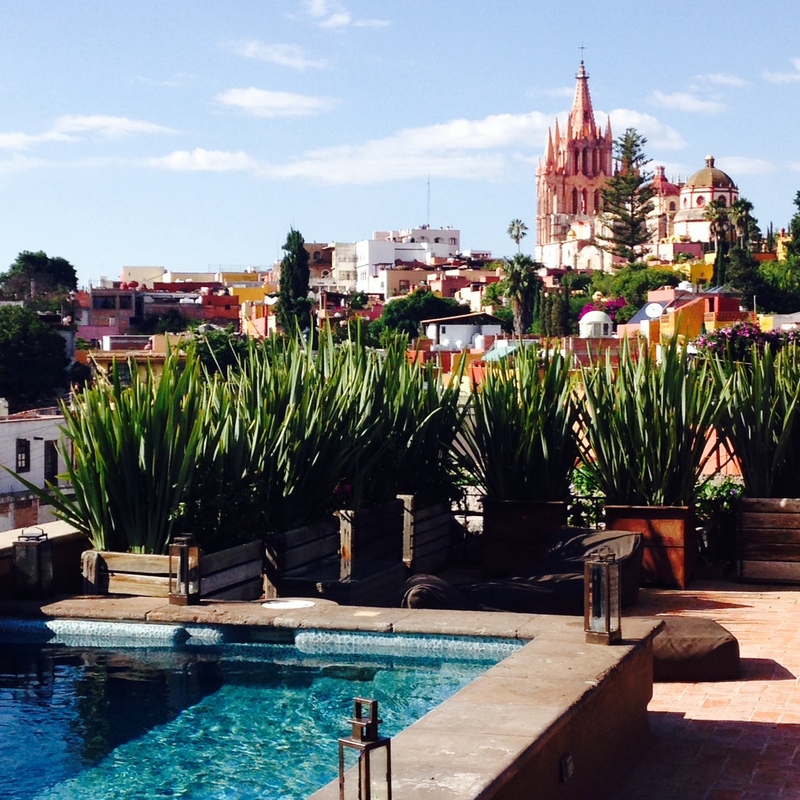 If visiting, the best hotels include the super posh Rosewood San Miguel de Allende, the hip Hotel Matilde and the more traditional Casa de Sierra Nevada. The closest airport to San Miguel is Queretaro, which has direct flights from Houston and is an hour-drive away. Guanajuato-León Airport has connections to Dallas, Los Angeles, Houston, San Jose and Oakland and is a scenic one-and-a-half-hour drive away. Some visitors fly to Mexico City and drive, approximately three hours by car.